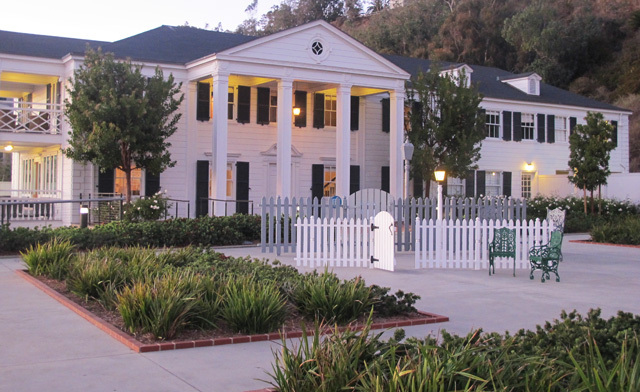 In the next of my STYLE STORIES series at the Annenberg Beach House, I'll be speaking about the career and style evolution of Audrey Hepburn! Some from the Golden Age of Hollywood have transcended film and have become iconic because of their style. This is the last in a series that compares films from different times in the careers of four legendary actresses—Marlene Dietrich, Gloria Swanson, Joan Crawford, and Audrey Hepburn. The films we discuss will feature different costume designers working with the star. Some will show a certain continuity of style. Some will show dramatic changes. They all will offer insight into the lives of these women, their evolution as actresses, and ascent as style icons. Learning the stories behind their screen style gives us even deeper insight into the history of film as well as their impact on the history of fashion. 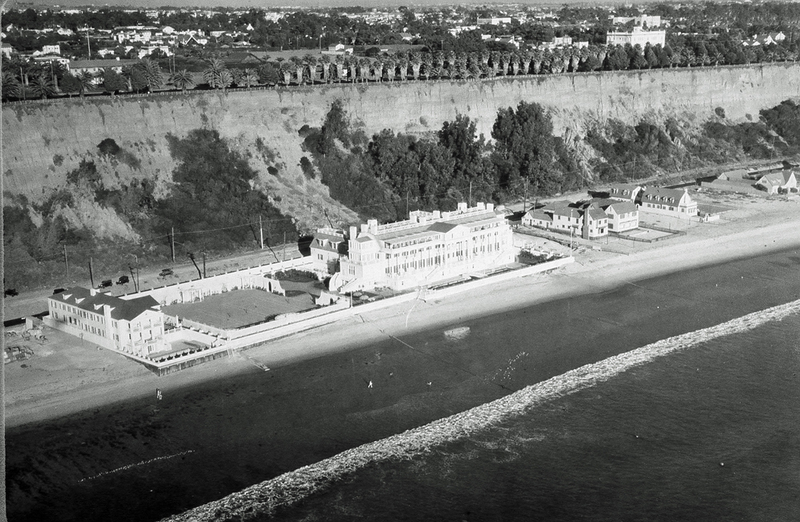 An additional area of interest is that the Annenberg Beach House is the former estate of 1920s and 1930s screen star Marion Davies and William Randolph Hearst. 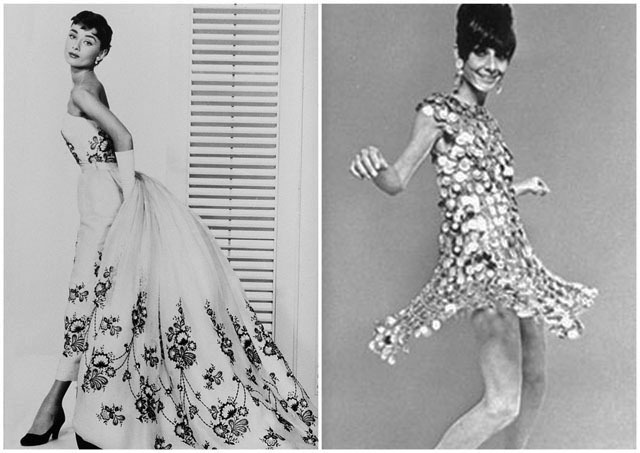 It's a stunning venue to celebrate the career and ongoing style influence of Audrey Hepburn. Event is FREE to the public, but you must RSVP to reserve your seat in order to attend.